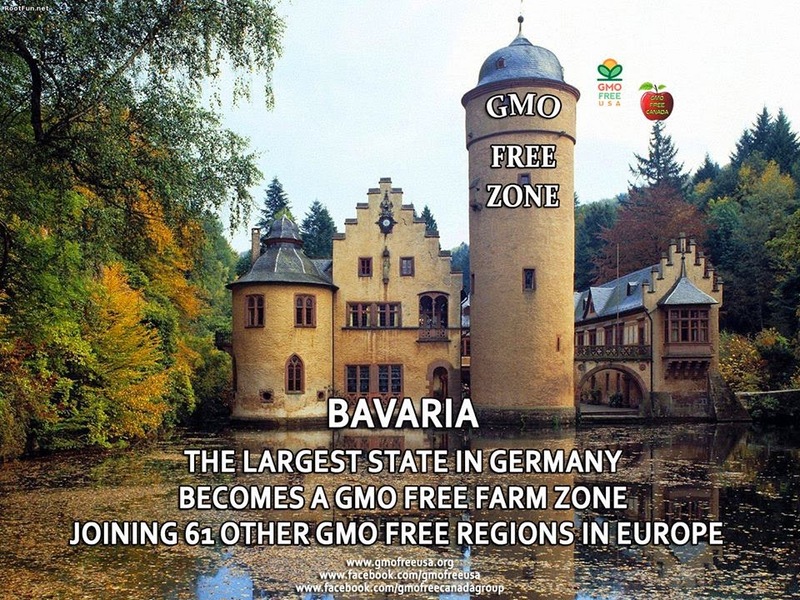 MORE EVIDENCE GMO’S ARE DESTROYING THE ENVIRONMENT AND HUMAN HEALTH!!! More evidence that GMO’s are destroying the environment with dead zones and too much excess nitrogen. They are ruining small farmers and human health in the process with unnecessary high levels of herbicides and pesticides needed for monoculture massive farming. A switch to organic farming is vital for the health of future generations and the environment!!! This entry was posted in business, common sense, education, globalism, science, society and tagged agriculture, common sense, education, globalism, GMOs, health, herbicides, monoculture agriculture, organic farming, pesticides, pollution, science, society on December 3, 2014 by uldissprogis. 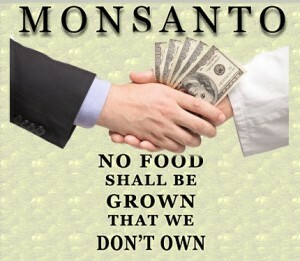 MORE EVIDENCE OF BAD GMO’S, HERBICIDES, AND PESTICIDES!!! Switching back to organic farming techniques is a 21st century vital challenge because more and more scientific evidence is surfacing showing the unhealthy effects that some GMO’s, herbicides, and pesticides can have on domestic animals and plants or food. Human health is the ultimate victim if we chose not to do anything and not reverse the suicidal effects of bad modern technology applied to agriculture. This informative link is just one of hundreds which warns of the serious potential health dangers of untested new food and chemicals for the long duration. 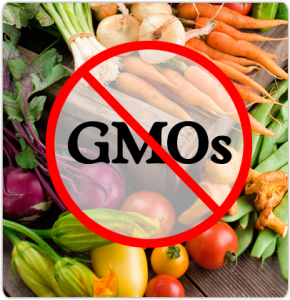 Here is a link to an excellent blog called worldorganicnews. Check it out!!! This entry was posted in common sense, education, globalism, science, society and tagged common sense, education, food, globalism, GMOs, health, herbicides, organic food, pesticides, science, society on August 15, 2014 by uldissprogis. 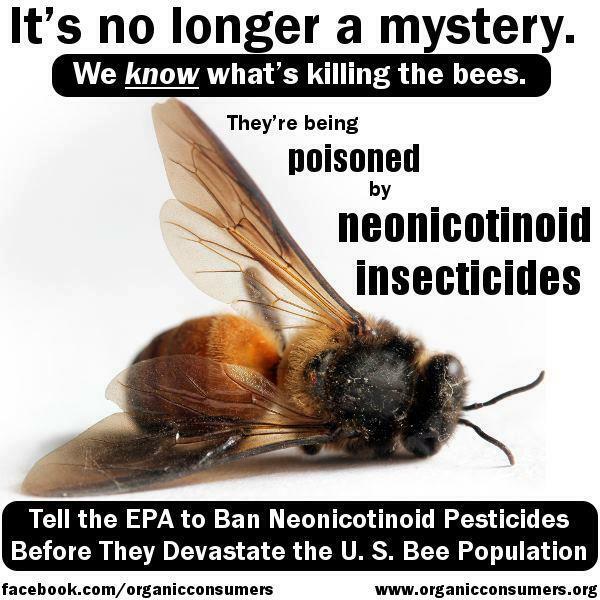 The bees are dying and pesticides are the leading cause but GMO’s may eventually also be included as contributory causes, especially the GMO’s producing insect toxins. This entry was posted in common sense, education, globalism, science, society and tagged bees, colony collapse syndrome, common sense, education, food, GMOs, health, herbicides, pesticides, science, society, truth on May 15, 2014 by uldissprogis.